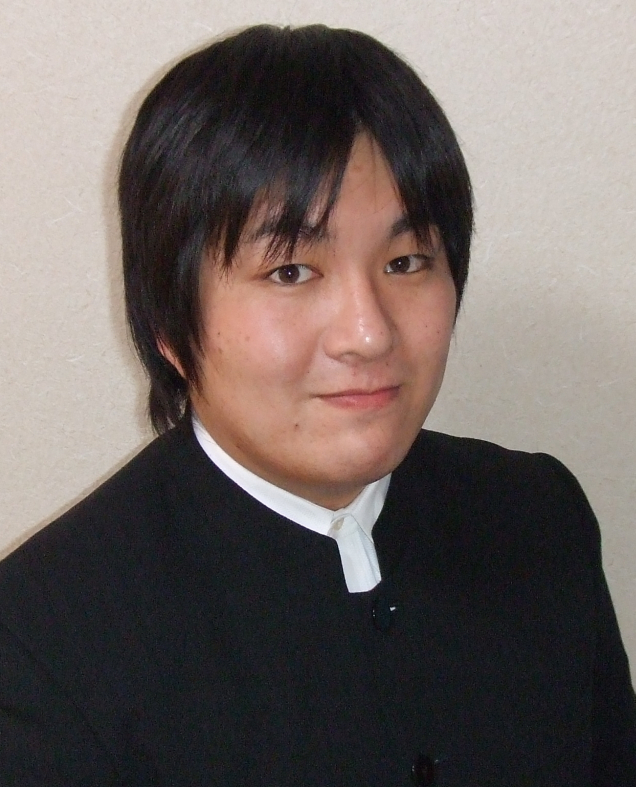 Naoya Wada was born in Kitakyushu, Fukuoka, Japan in 1986. As an internationally recognized composer, he has been commissioned numerous times to write for band, ensembles, and radio programs, and often works as a guest conductor and clinician. He is one of the few Japanese composers making significant contributions to educational band music. His works for concert band, string orchestra, and small ensembles have been performed, published, and recorded worldwide by groups ranging from elementary to the professional level. He has received several Bandworld Top 100 recognitions and several J.W.Pepper Editor's Choice citations. In 2009, he received the 42nd Kitakyushu Cultural Award for meritorious deeds.